Low sound levelExtra high cleaning performance - dust pickup on carpet an ‘A’ or ‘B’ rating and dust pick up on hard flooring an ‘A’ rating. The Nilfisk Select comes with a 5 year guaranteeNilfisk Select machines are rated “A+” or ‘A++’ in energy usage, with a 650W or 450W motor. 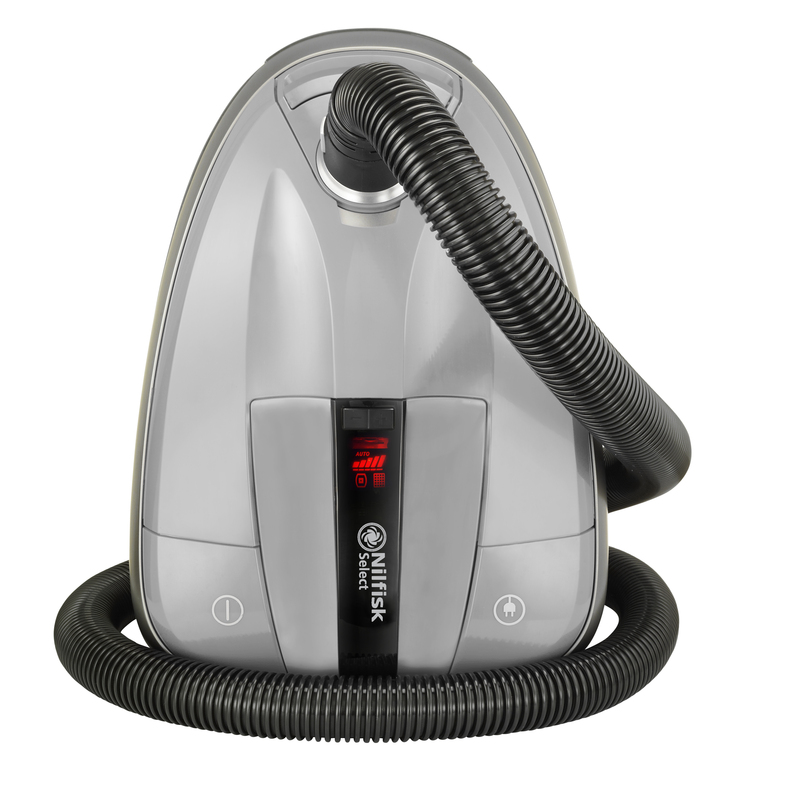 The Select use only 50% energy whilst maintaining the performance compared to other vacuum cleaners.